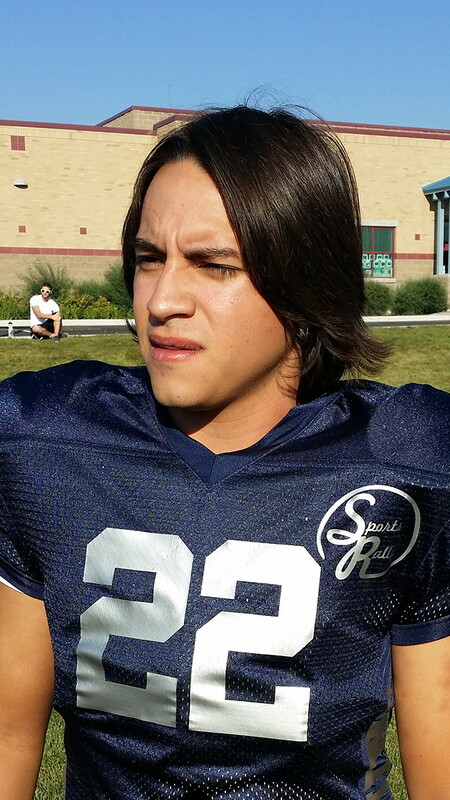 Salt Lake Community College students who have a thirst for competing in sports but are not involved with the school’s teams have the opportunity to get involved through Sports Rally. Sports Rally is a club where students can have friendly competition amongst each other, playing a sport of their choice. “It’s the intramurals of the college; basketball, softball, bowling, and a variety of other sports. It gives students a way to interact if they aren’t part of the actual school teams,” explains Sports Rally coordinator David Vito. Sports Rally is also credited as being the only way the SLCC community can enjoy its own football team. This is a great way for student athletes at SLCC to compete on the college level. “It’s a sports talk show where we talk about the SLCC athletics, club sports, local and national sports scene. We have interviews with the players and coaches, and the students around campus,” says Vito. Students interested in joining Sports Rally may contact Jesse Valdez for more information. Valdez is the driving force behind football at SLCC. “If we can get more involvement with the community then that would really help. We need help with funds because this is a sports club and it requires quite a bit of equipment,” says Valdez. Sports Rally also needs participation from the SLCC student body.